One name that comes to mind for many people when they think of pergola builders in Oklahoma City is ADC Hardscapes. ADC Hardscapes has been in business since 2002, and we give utmost importance to customer satisfaction and hold an A+ rating with the Better Business Bureau. A pergola, a popular garden feature, is a shaded passageway. It adds additional charm to your outdoor living space. 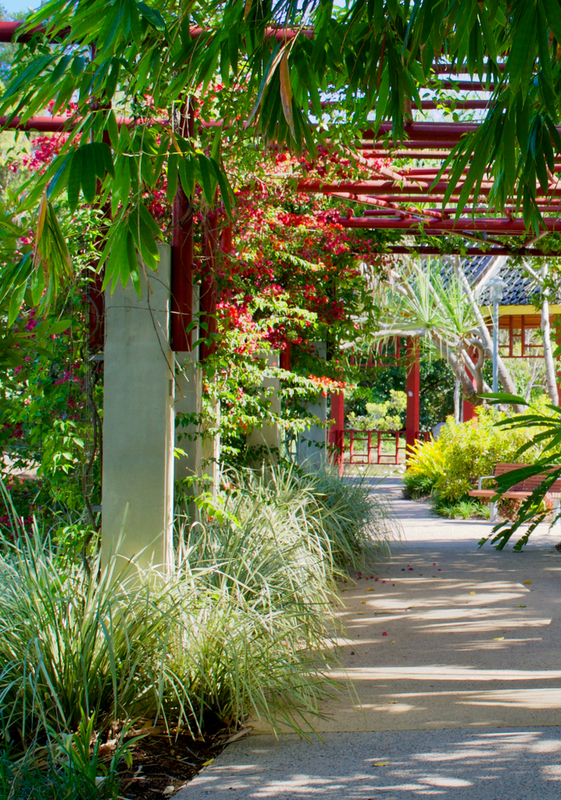 To beautify your pergola, you can add some climbing plants. Below are some ideas to get you started. 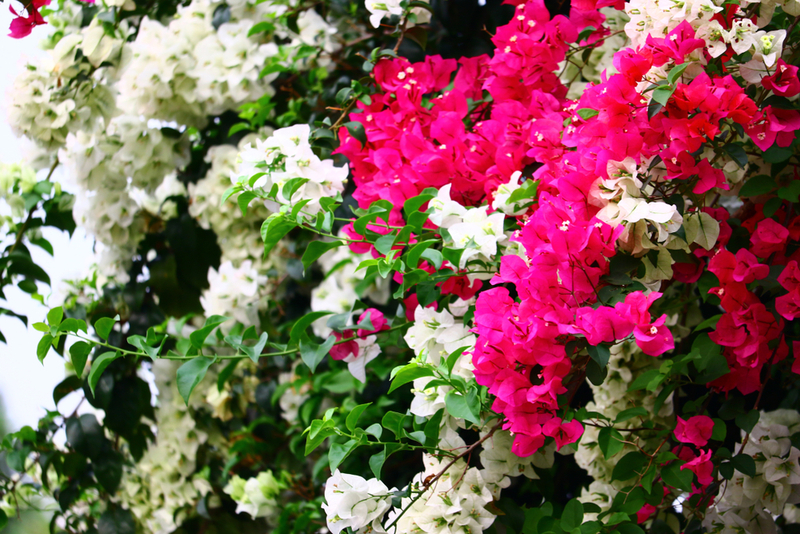 Bougainvillea are popular ornamental plants that are suitable for pergolas. These plants grow well in warm climates and are mostly seen in shades of purple, pink, red and yellow. Countless other colors are available too. 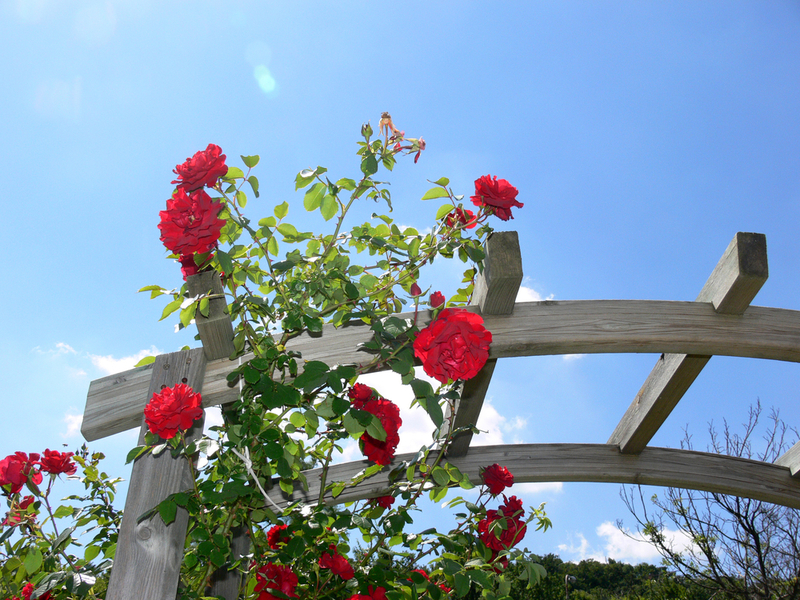 Climbing varieties of roses are ideal for a pergola or an arch. Roses, though common, are the most preferred plants of the majority of gardeners, as they create a happy, tranquil and romantic ambience. Clematis is best suited as a pergola plant. It is a magnificent trailing plant that blooms abundantly beginning in the spring. It is easy to grow and can be combined with other plants, especially with climbing roses. Jasmine is known for its sweet smell. 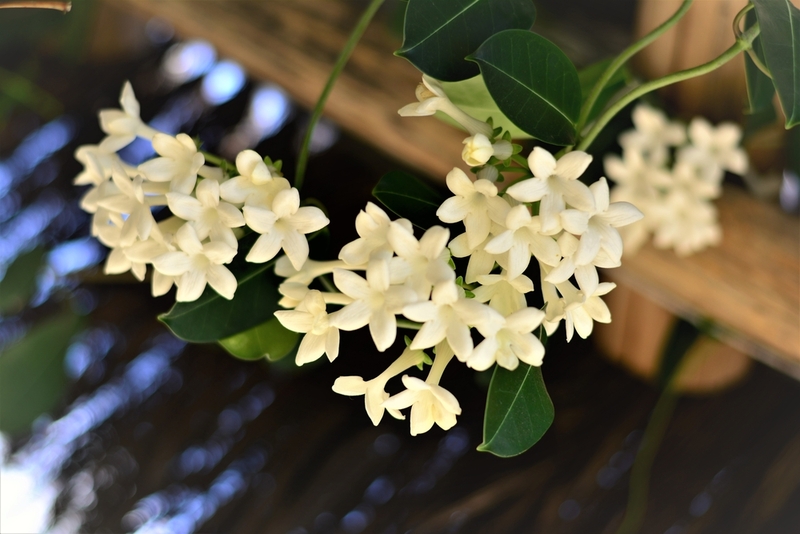 So if you want your pergola to be fragrant, jasmine is the ultimate choice. This plant blooms year-round in warm and humid climates, whereas in colder regions, it flowers annually. 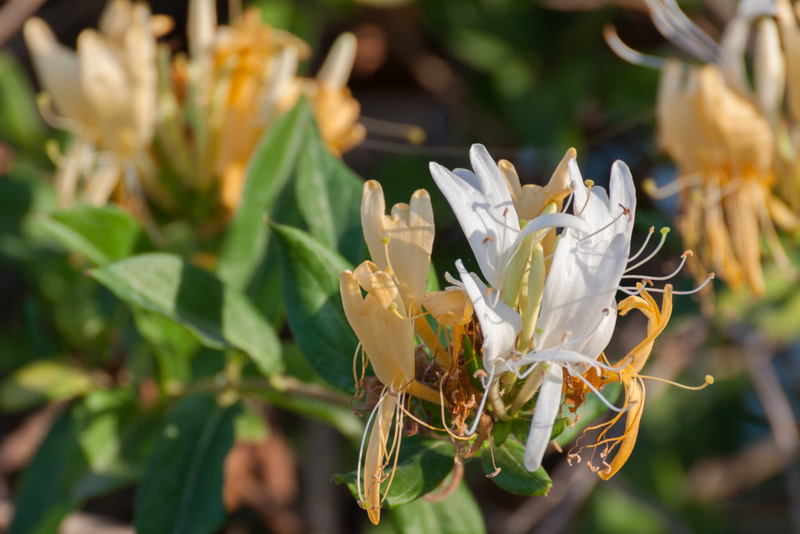 Another plant that is well known for its fragrance is the honeysuckle. There are more than 180 varieties, and most of them are creepers. This plant grows rapidly, and one honeysuckle plant is capable of covering a large pergola easily. 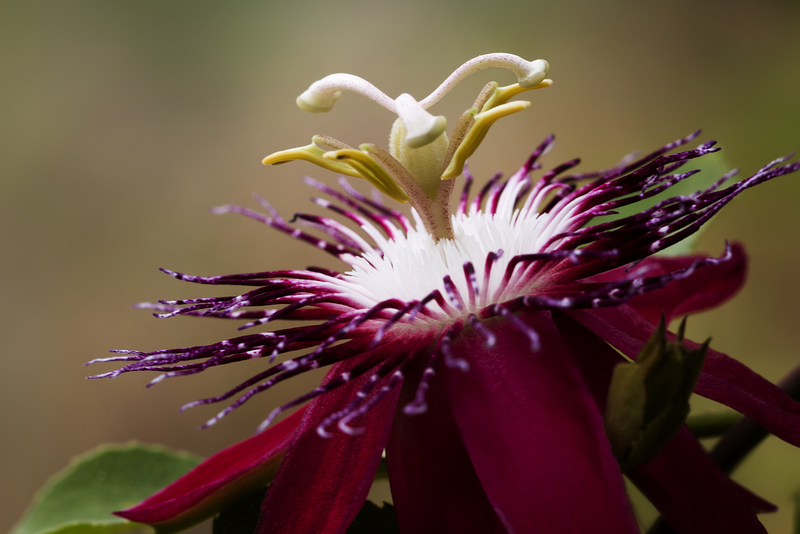 Passiflora, also known as passionflower, is mostly a tendril-bearing vine. These plants grow best in tropical or subtropical weather (USDA zone 8 to 11). If you live in a cooler zone, look for the cold hardy varieties. Ivy, a plant under the genus Hedera, is an evergreen climbing plant that is easy to maintain. The plant is hardy, can withstand harsh climates, and exhibits a lush green color. Ivy is best for pergolas and arbors that are situated in shade. 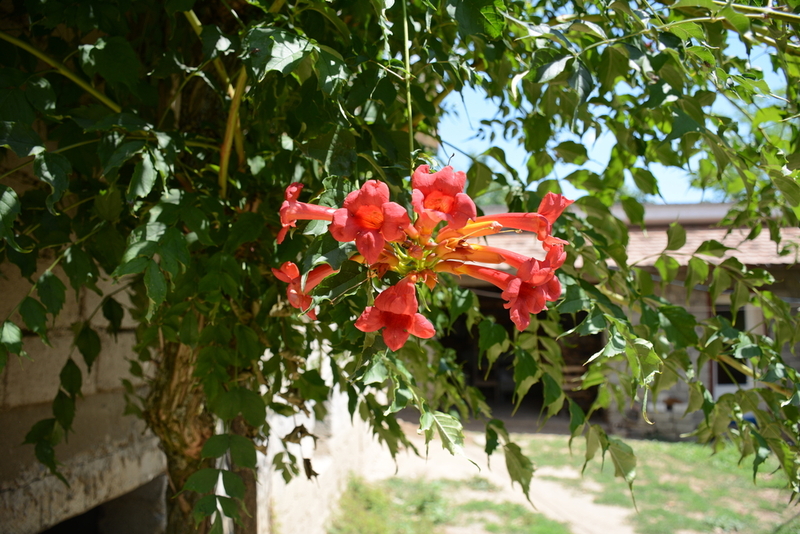 Trumpet vines, or Campsis radicans, have flashy flowers shaped like trumpets. The flowers are primarily red, orange and yellow, and they attract hummingbirds, bees and other pollinators. This plant can give your arches and pergolas a gorgeous look. It grows well in sunny weather. 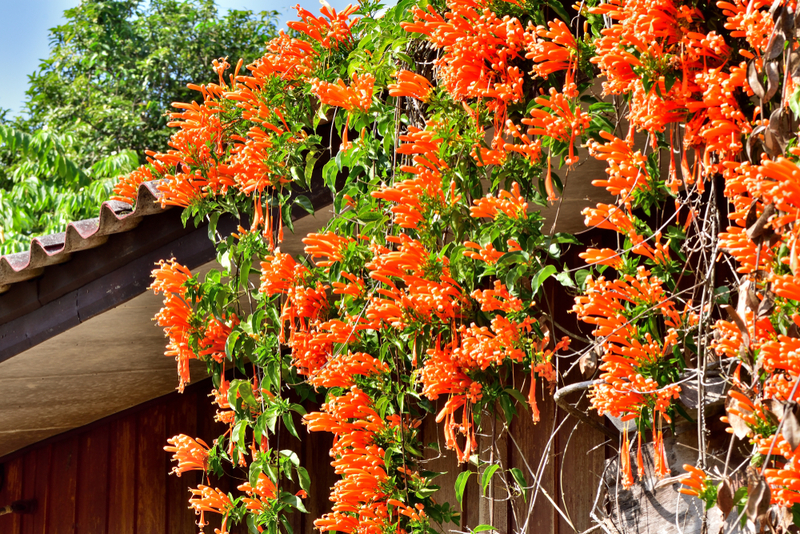 Bignonia, or cross vine, is another stunning climber that is similar to the trumpet vine. 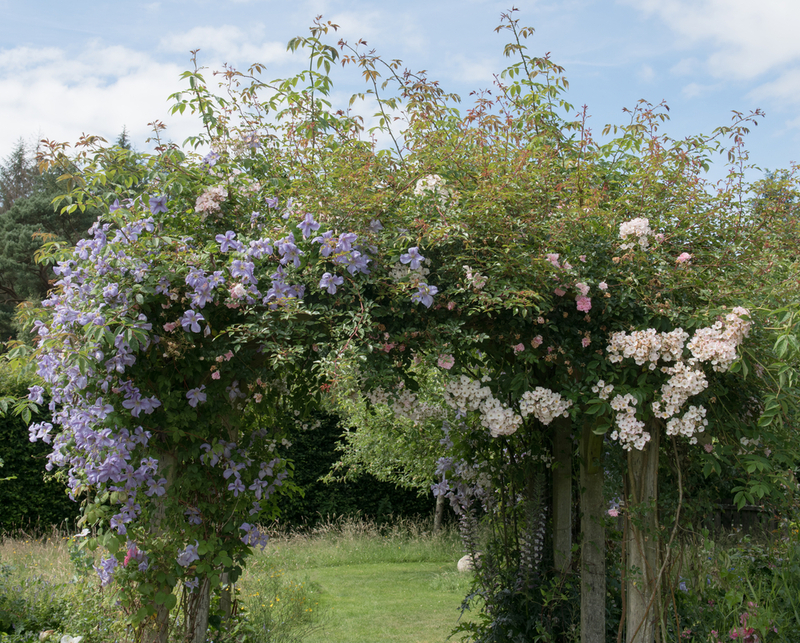 The flowers are bell shaped and look grand on pergolas. Bignonia is a strong plant, and hence it grows well in USDA zones 6 to 9. It can also be grown in the shade if cultivated in zone 10. 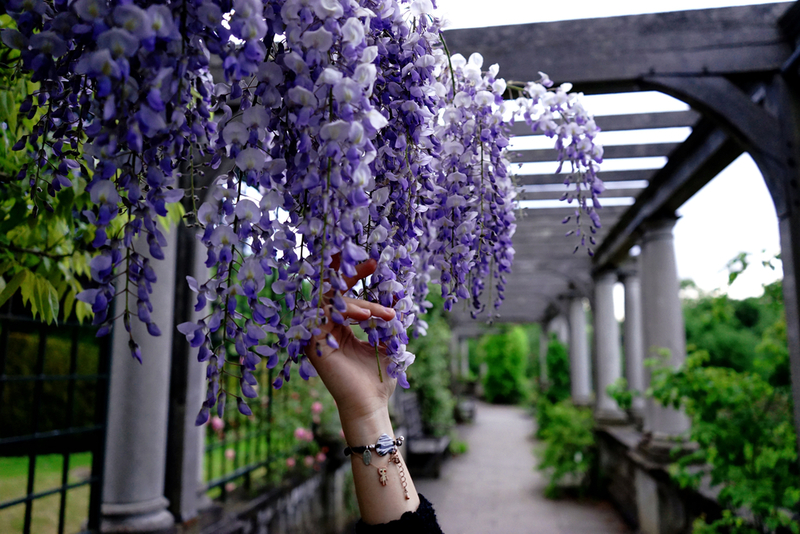 Wisteria has lavender or blue flowers and emit a sweet fragrance. You can cultivate wisteria in USDA zones 4 to 9. This plant grows aggressively and so needs regular pruning. It is best suited for large and sturdy pergolas. 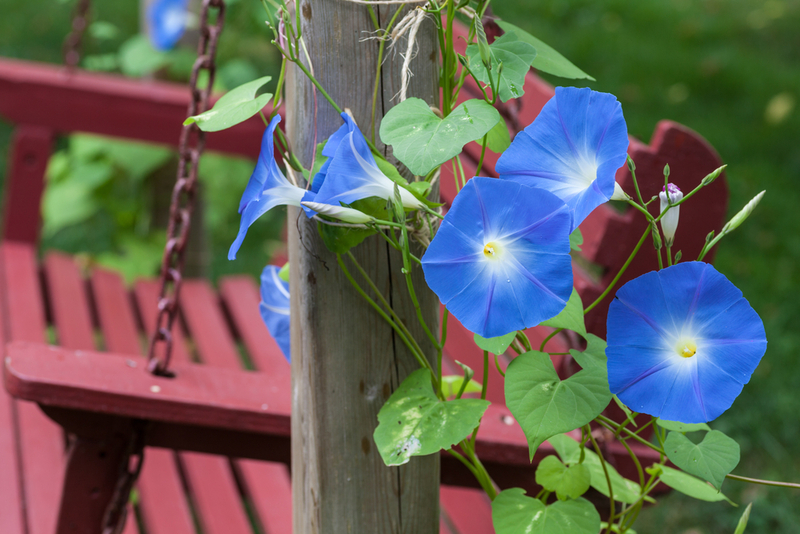 The name itself suggests that most morning glory flowers bloom in the early morning. This plant prefers a sunny location and is therefore suitable for pergolas that are constantly exposed to the sun throughout the day. 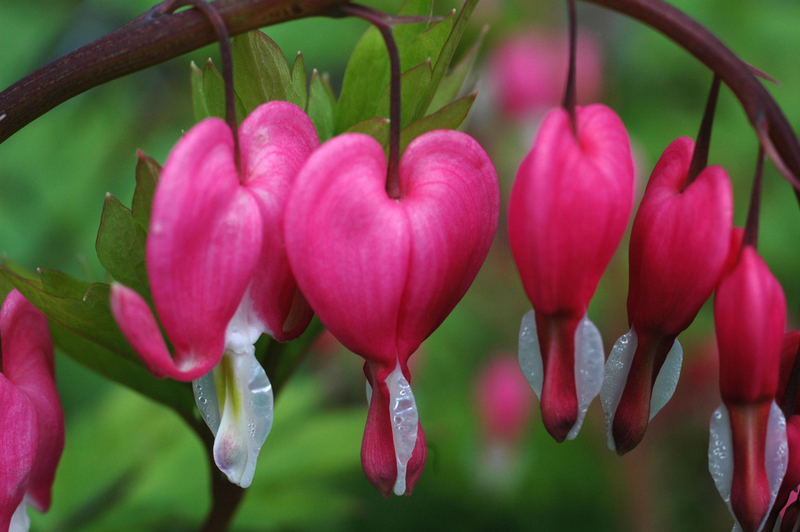 Bleeding hearts have beautiful heart-shaped flowers. This climber grows well in cold temperate climates and can be grown in USDA Zones 3 to 9. Therefore, this plant is suitable for pergolas that receive partial sunlight. 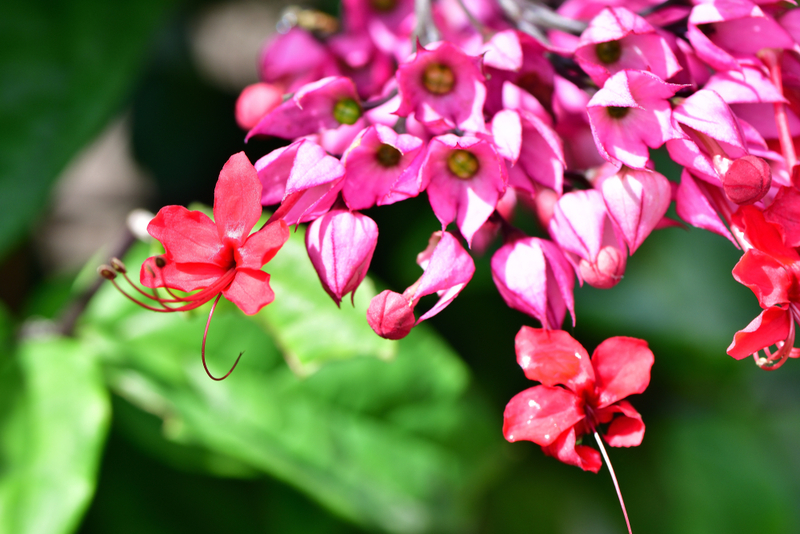 Tropical bleeding heart is another plant with heart-shaped flowers. But unlike the other bleeding heart, this plant grows best in hot and warm climates and thus is suitable for USDA zones 10 to 11. The flowers are extremely beautiful and the leaves are dark and shiny. The flowers of climbing hydrangeas are white and grow in clusters. This plant blooms from spring to summer. Climbing hydrangea vines grow in the colder regions (USDA zones 5 to 8). Golden Hops have lime green or yellowish foliage, making the plant uniquely attractive. Moreover, it grows fast, is easy to maintain, is hardy and can withstand the hard, cold weather of USDA zones 4 to 8. 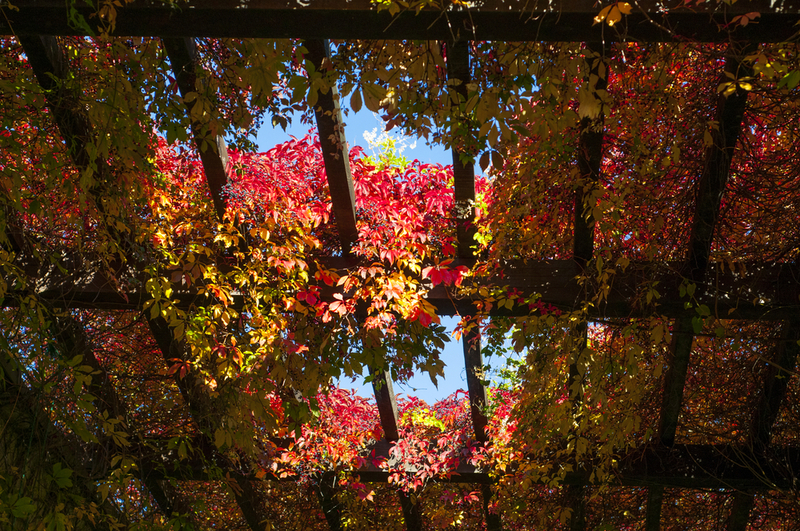 A grapevine is one of the best climbing plants for pergolas. 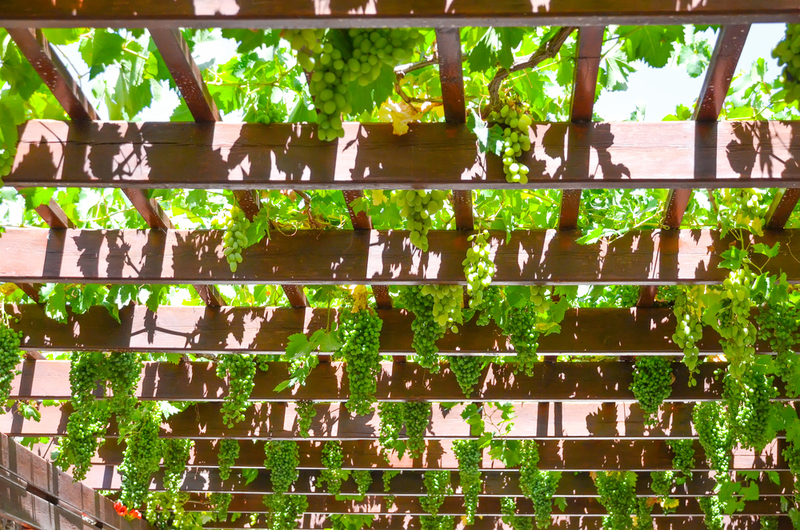 It gives shade and also produces edible grapes. This plant is versatile and can grow in a variety of climates. Kiwis need a large area to grow. Therefore, it is considered one of the popular pergola plants. Kiwi plants produce fruit too. However, for fruit, it is necessary to have female and male plant types together for pollination. Sweet peas require well-drained soil and lots of sun to grow well. Fall and winter is the best time to grow sweet peas in warm zones. If you live in the temperate zone, grow sweet peas in spring and summer. The glossy, deep blue flowers of butterfly peas are extremely eye-catching. Both the seed pods and flowers of this plant are edible. These plants are also an excellent food source for butterflies. They are a tropical creeping plant and grow well in USDA zones 10 to 11. Butterfly pea grows as an annual plant in the colder zone. 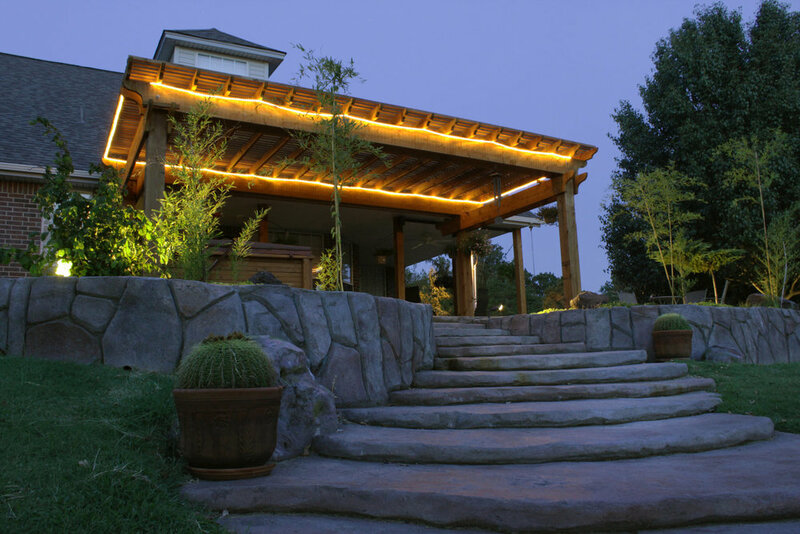 Your search for custom pergola builders in Oklahoma City ends with ADC Hardscapes. Please contact us for more details on various pergola options.